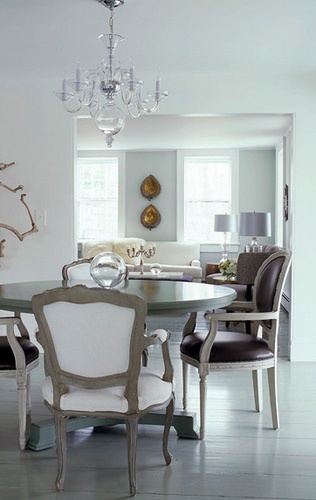 The rumor is dining rooms are becoming obsolete. Today’s modern family lives a more casual lifestyle and our homes are a reflection of that. With our busy schedules it is sometimes hard to all sit down for dinner. 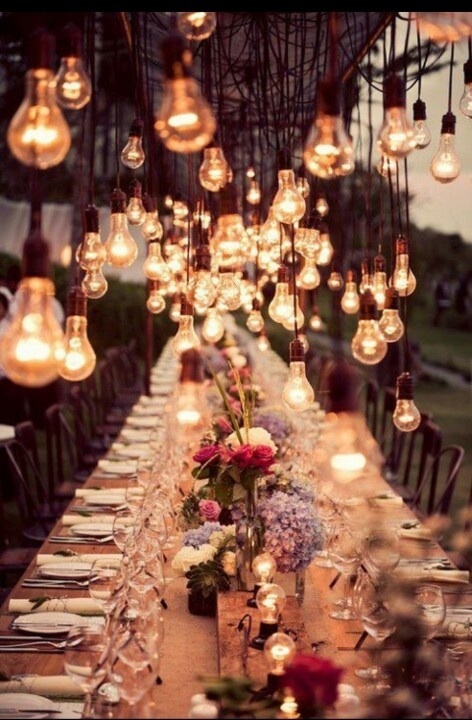 Just think, all the planning involved with creating a sit down dinner where everyone in the home is present. I know…daunting. Just kidding! It’s really not that bad. I am an advocate for family time and I don’t think dining at home is going out of style. At least I hope not. 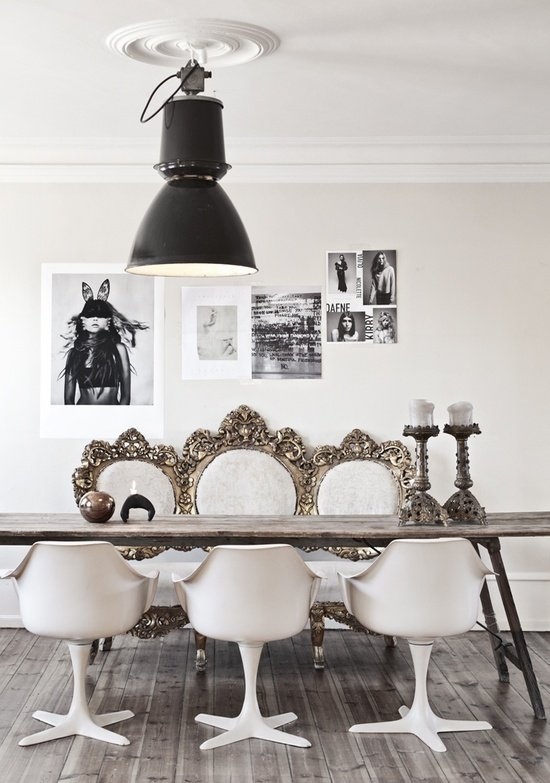 I think the stigma with formal dining rooms are they can be a bit stiff and stuffy. I disagree! 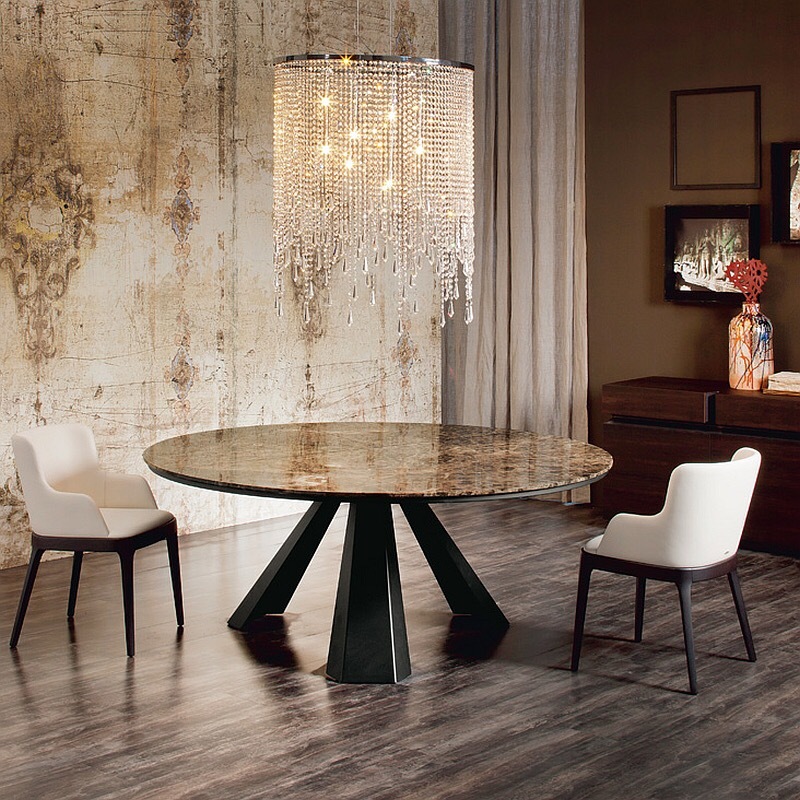 Your dining room can be sophisticated and comfortable all-in-one. Whether your style is traditional, modern, contemporary, rustic or an eclectic mix you can create a dining space that everyone will love and want to eat in. I am telling you it can be possible. Just be open, be inspired and create. 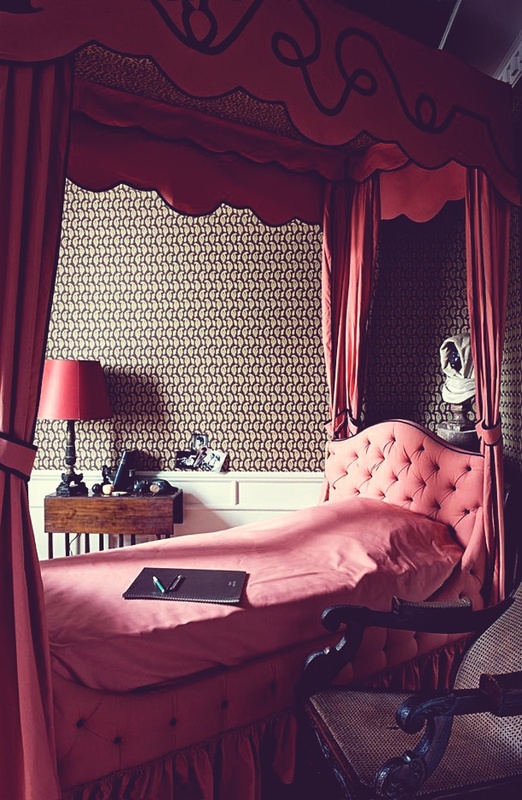 Take a look at these spaces that do just that. I absolutely love the color green. From jade to emerald, mossy green or hints of sage, I love them all. They are all so wonderful and can be incorporated in your home through the use of furniture pieces, home décor or just simply adding plants. 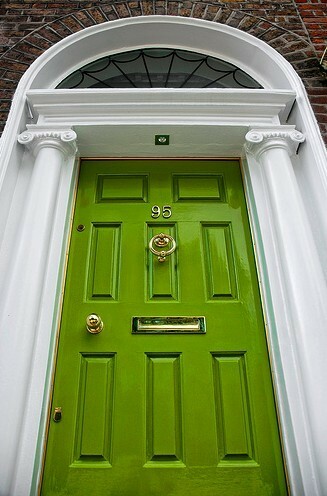 Green tends to be restful and soothing to the eye. 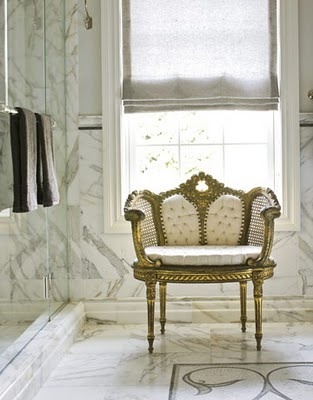 Along with offering a deep sense of renewal and harmony to any space. 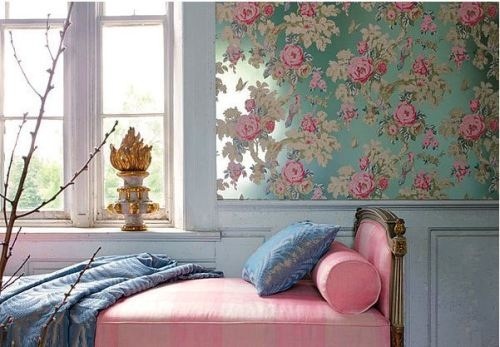 Here are a few images I found that have me ready to add green everywhere in my home. Enjoy and thanks for stopping by! 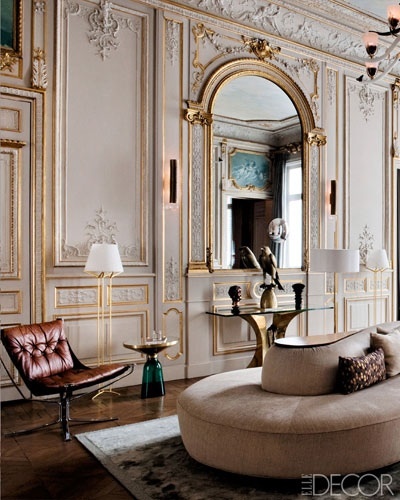 Parisian homes are luxurious and full of glamour. 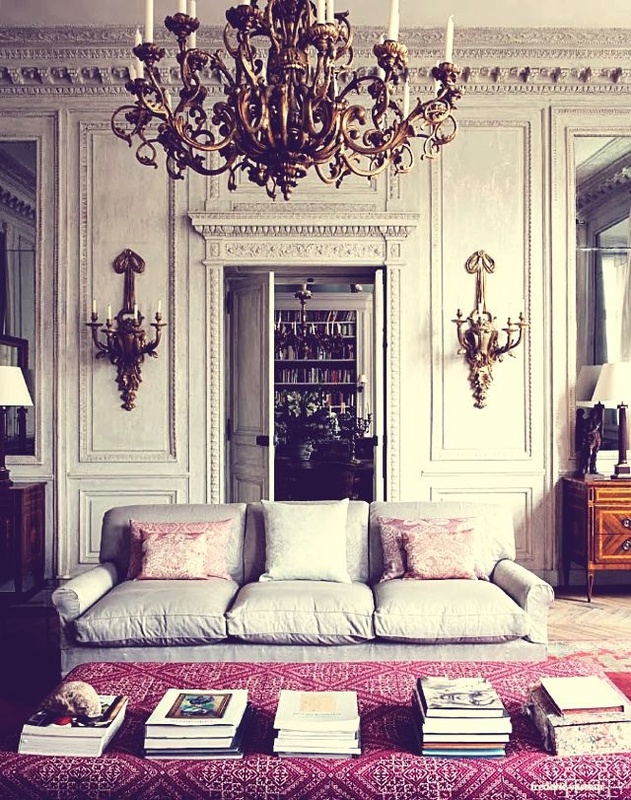 Parisian decor is all about showcasing French architecture and style. Here’s a quick tip: when picking furniture for your space pick wisely. You want to create a space that maintains balance. 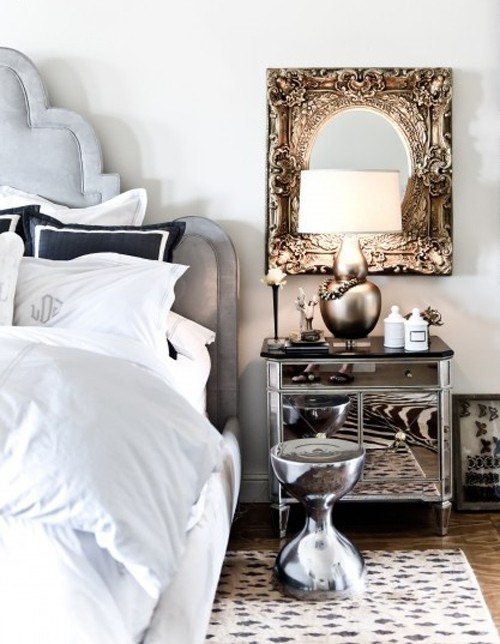 Furniture should make a statement and shine all on its own. 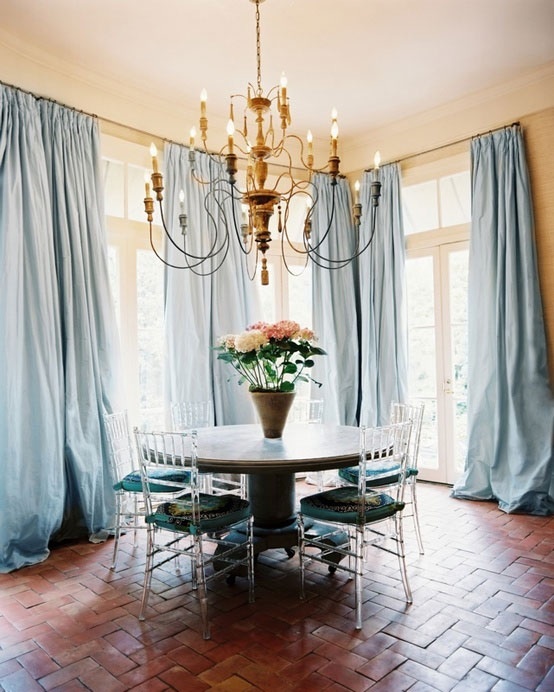 Hope this tip helps you in creating your ultimate glamorous home, Parisian Style. 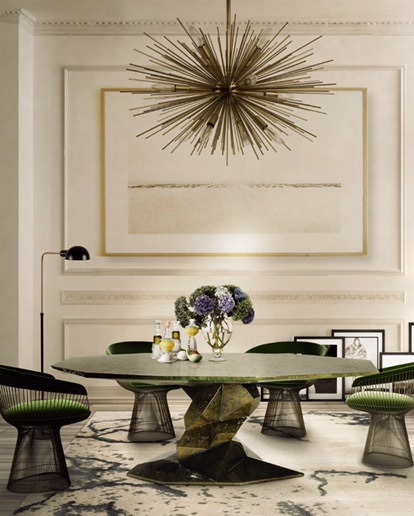 These dining spaces are all about detail and decor. While minimal in color palette they all stand on their own. 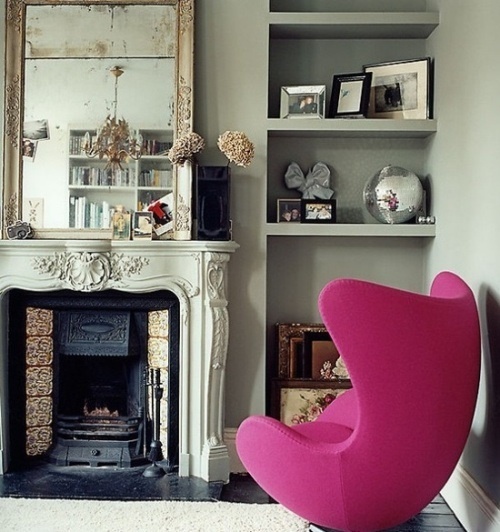 Mixing modern furniture pieces with traditional pieces “with a twist” bring a perfect balance of old and new. 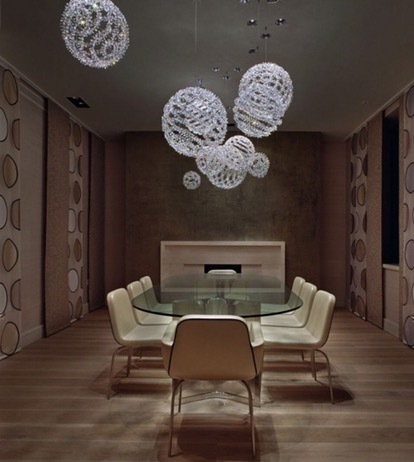 The choice of lighting and furniture takes these dining spaces to a whole new level of fine dining, comfortably.